Replacing the iconic Speedster was never going to be an easy task. 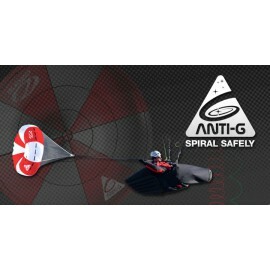 After years of testing, we are pleased to announce that the Speedster 2 is now ready. This all new design retains a similar character to its predecessor, but includes technological improvements on the handling, stability, and efficiency. Paraglider pilots have long appreciated the benefits of lightweight equipment; smaller packing volume, easier portability and seriously improved inflation behaviour. 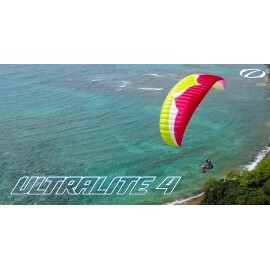 Now, paramotor pilots are also benefiting from these desirable characteristics with lightweight wings now designed specifically for powered use. Designed for experienced tandem pilots who seek a light-weight high-performance XC machine for personal tandem adventures. The Swift Max is a new concept for OZONE and is very different to our Magnum series. 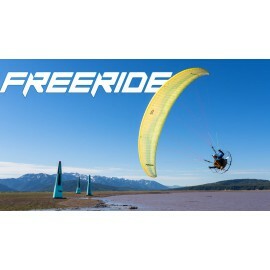 Lightweight tandem, perfect for mountain hike and fly adventures with a friend. 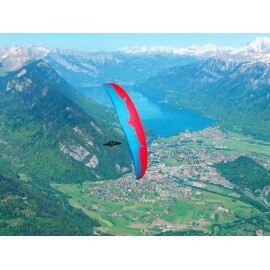 It is a fun, agile, and easy-to-use tandem with the weight and pack volume of a solo wing. The Magnum 3 is designed for professional tandem pilots. 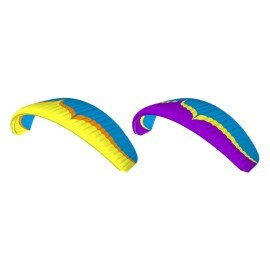 This all new design includes significant upgrades in durability, comfort, and ease, with massive improvements in the areas of launch, landing, and in-flight agility. The result of an intense collaboration between the youngest generation of modern acro stars, and veterans with the deepest experience in our sport. 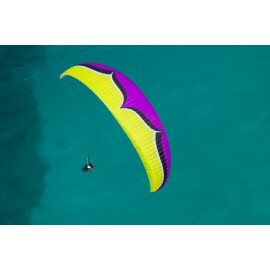 It is a completely new design and represents a new direction for OZONE acro wings. Light version of the Mantra M6. We applied the proven lightweight construction techniques that have made OZONE a leader of light equipment for more than a decade to one of the most successful Performance-Competition wings in our range. The new DELTA 3 is a wing that Delta 2 pilots will love. Everything about the D2 that is good, has been made better. Our mission for the DELTA 3 was to take the handling and “Sport-Performance Class feeling” to new levels and increase the speed and glide performance, without increasing the aspect ratio.